Passive Fundraising Chair needed – do you care about helping our school earn money in a super easy way? If so, we need you to help coordinate our passive fundraising efforts – things like handing out Publix cards, selling Hawks and Falcons tickets, collecting Box Tops and Terra Cycle juice boxes. It’s simple, doesn’t take asking people for money and it provides our school with additional money to support our teachers and activities. 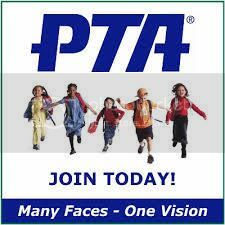 To volunteer, please contact president@winnonaparkpta.org.